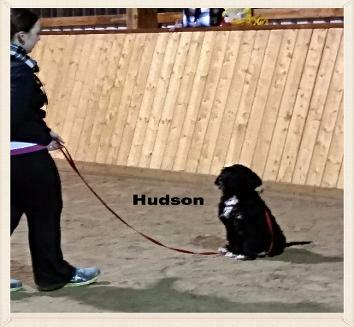 We completed 2 sessions of the group obedience classes and some 1:1 sessions with Candace. I am so glad that we were able to work with her - it was a huge help in training our puppy. She provided me with the tools that I needed to be confident in my skills in training (as someone who has never owned a dog). The combination of the group classes supplemented with some 1:1 sessions was great - the 1:1 session option was a really good to solidify some of the concepts from the group classes (which were lots of fun and my puppy would fall asleep on the drive home after running around with the other dogs during some off leash play time at the end of class). I would highly recommend working with Candace!